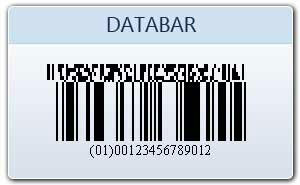 GS1 DataBar (formerly known as RSS or Reduced Space Symbology) is a relatively new bar code symbology. 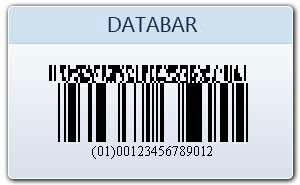 The GS1 DataBar can carry all 14 digits of a manufacture’s GTIN and is more than 50% smaller than the currently used UPC and EAN symbols. 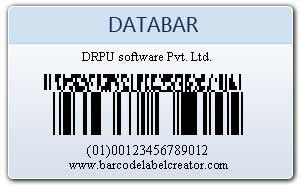 This makes it particularly useful for identifying small items such as produce and pharmaceutical items.